We believe by focusing on the interaction between infection and immunity, we can aid physicians and patients to adapt therapies that improve life. We know there are many unanswered medical questions. At Coppe Laboratories we continue to pursue those areas of microbiology, and virology and immunology where our expertise helps us to develop the tools that service the medical community. Our current testing is state-of-the-art and we continue to innovate. Our research is dedicated to areas of unmet medical diagnostic needs. Our people are dedicated to making a difference for patients. Drs. Donald Carrigan and Konstance Knox are recognized by the medical community for their pioneering research into the human herpesviruses and tick-borne illnesses. Coppe Laboratories is dedicated to discovering and providing diagnostic and treatment solutions for illnesses caused by infectious agents. We offer quality diagnostic testing that exceeds regulatory expectations and provides clear answers with actionable results. We strive to eliminate barriers experienced by physicians and patients in the diagnosis and management of disease through scientific research and innovative diagnostic assays. 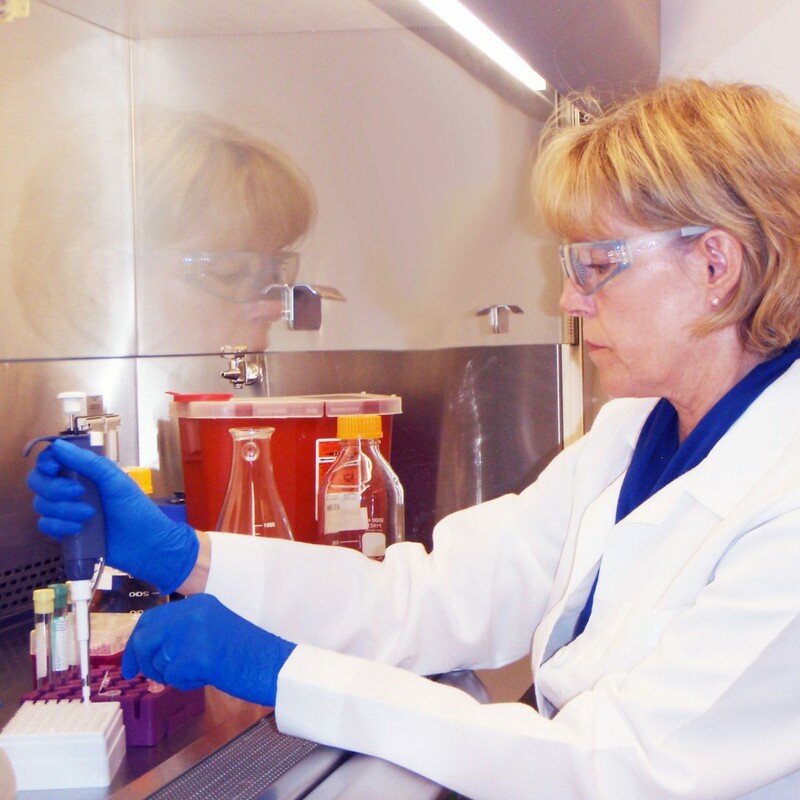 Tests like ciHHV-6 and immunohistochemistry for active HHV-6 are unique to us. These tests extend beyond what traditional testing provides. 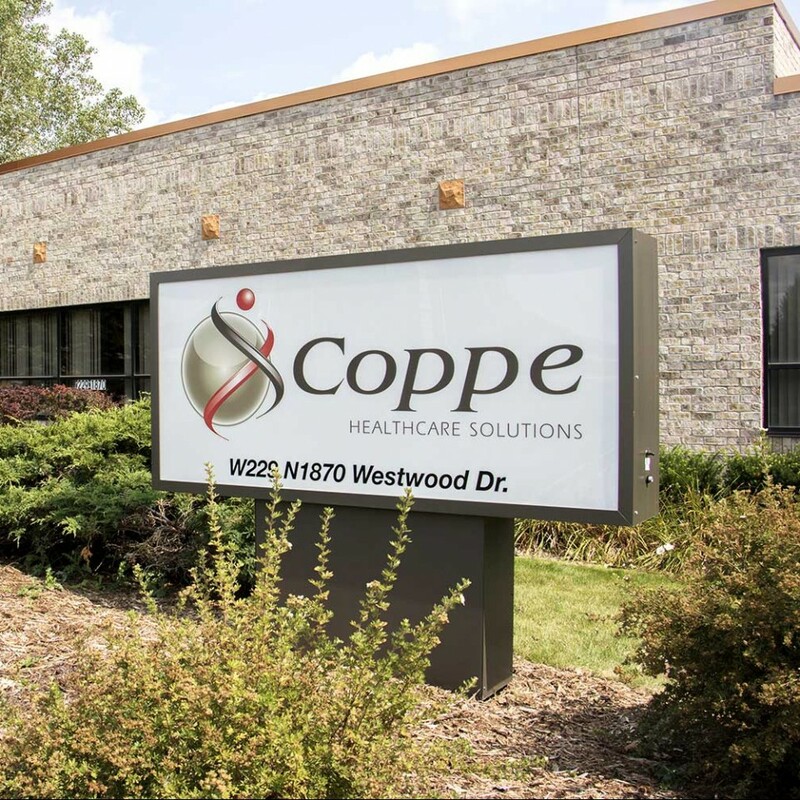 Coppe Laboratories works on advancing the dialog of modern pathology in a state-of-the-art, BSL-2 and BSL-3 facility located in Waukesha, Wisconsin.